If you liked this show, you should follow 100RoundDrumRadio. 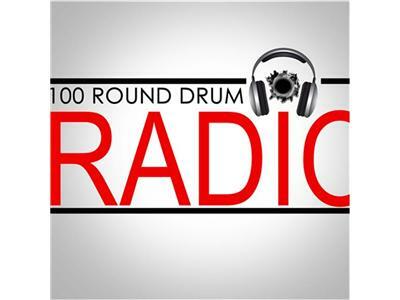 100RoundDrumRadio presents ....."This Where It's at A Bunch of new old, unsigned, signed,,gangster,street,hood bangers,live talk,lots of smoking and drinking, South Florida music, Tri-county, Palm Beach, Broward, Dade, Drug Dealer music, underground,above ground, brand new music, 80's, 90's, Hip Hop, OTA Records, NEMI Publishing, Statis Magazine CoolTown, 100RoundDrumRadio, Bricks NI@@a!!! !, Call in talk live with your boy bout what eva!!!!!!!!! Florida Boy, Boynton Beach, Delray Beach, Lake WorTh DJ 100Round and CoHost (ONK) Back the fruckd at it. @nemipublishing and @100RoundDrumRad 56ACE IN YA MF FACE TOO BIIIIISSSSSSS!!!!!! !